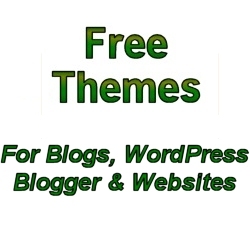 "Are You Looking for a Quality Wordpress Theme with a superb Header related to your blog? 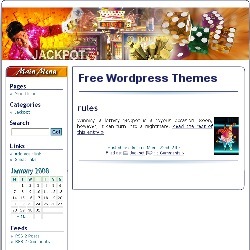 Here at Free Wordpress.org we want to help you get the right design while the only thing you have to worry about is writing your blog. We use the latest technology to be search engine friendly. "We understand that every blogger has different needs and wants"
We will endeavour to give you the most appropriate design that suits your needs. You may want a travel topic, a business or a hi-tech blog design. We will listen to each individual blogger and give advice and recomendations best suited to those needs.